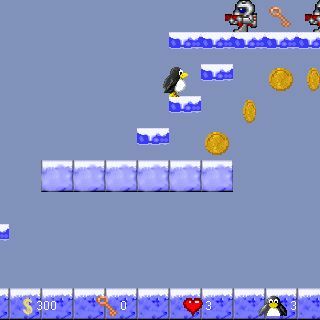 "Tux on the Run" is a Jump and Run game I wrote years ago to show that it's possible to write fast web games using Java 1.1. 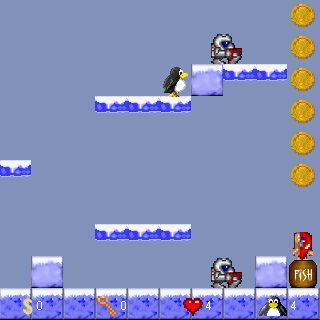 The result is a fun game which evolved into an engine over the time. 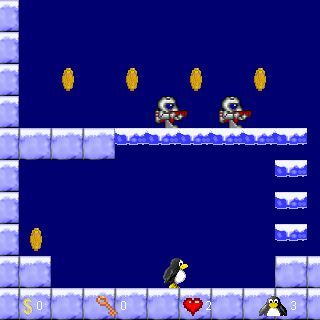 That means that you can create your own game by replacing graphics and sounds and designing your own levels! 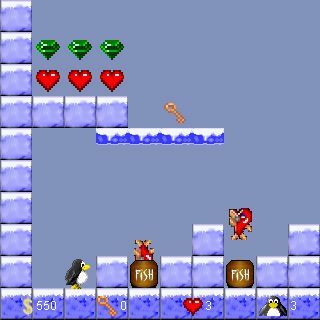 The game won several awards, including awards by Sun Switzerland, Java Boutique and other well-known sites. A Google search for the game title revealed no less than 12,700 pages speaking of this game!